In 1888 a series of murders happened that shocked the world. 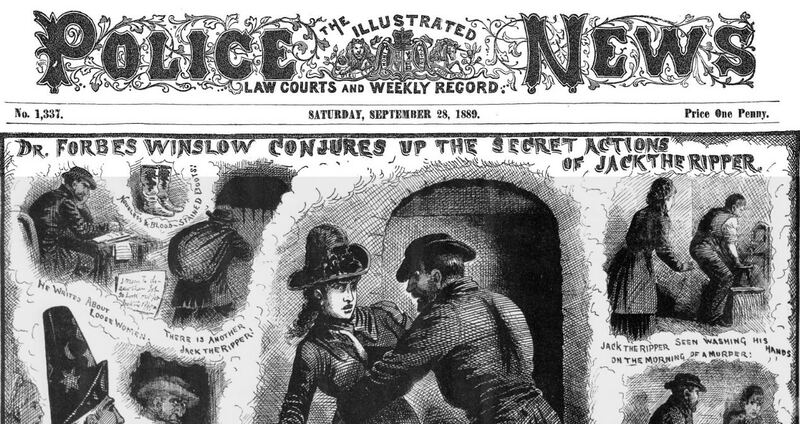 The killer was never caught and has gone into history with the infamous title, ‘Jack the Ripper’. What are the reasons that Jack the Ripper remains arguably the world’s most infamous serial killer over 125 years after his crimes? Is it the shocking brutality of the crimes themselves, in a time in history where death was commonplace? Is it the many mysteries which surround the murders, such as the potential political or religious motivations, or the alleged police cover-ups? More images from the project. Some of the deep mysteries of the case.